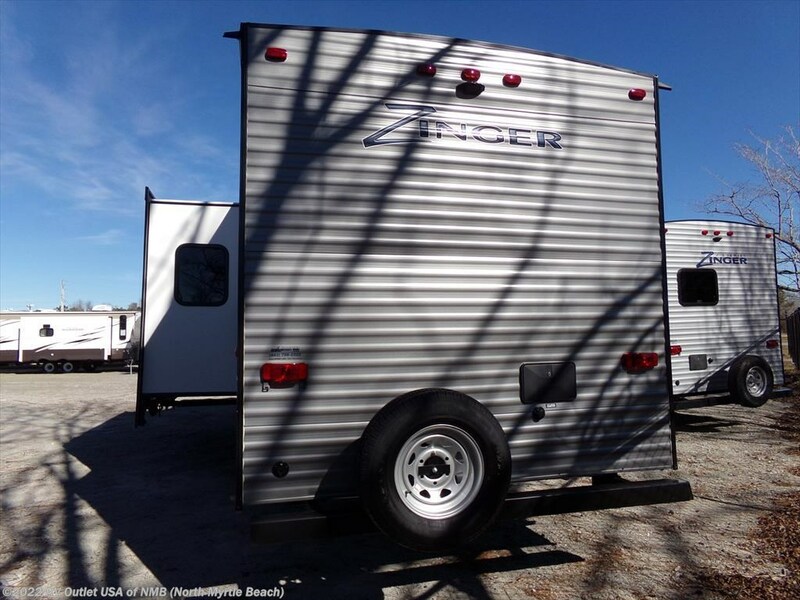 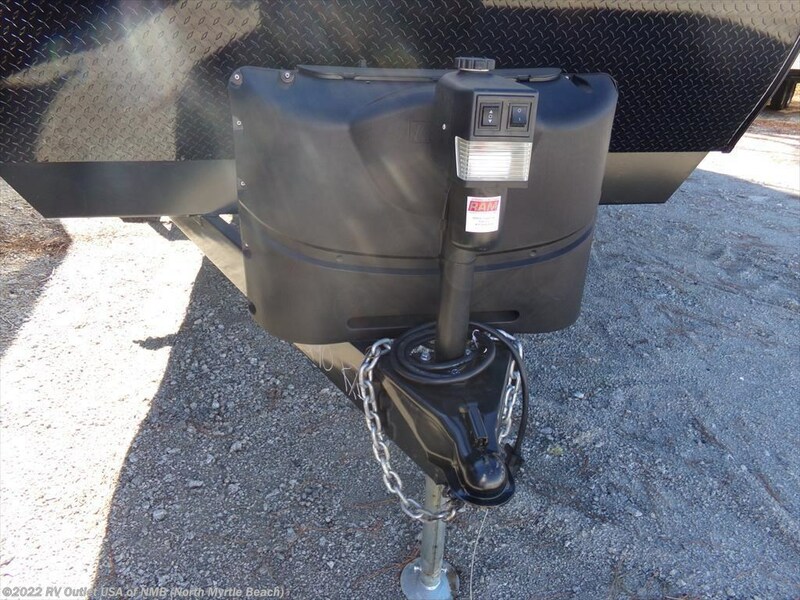 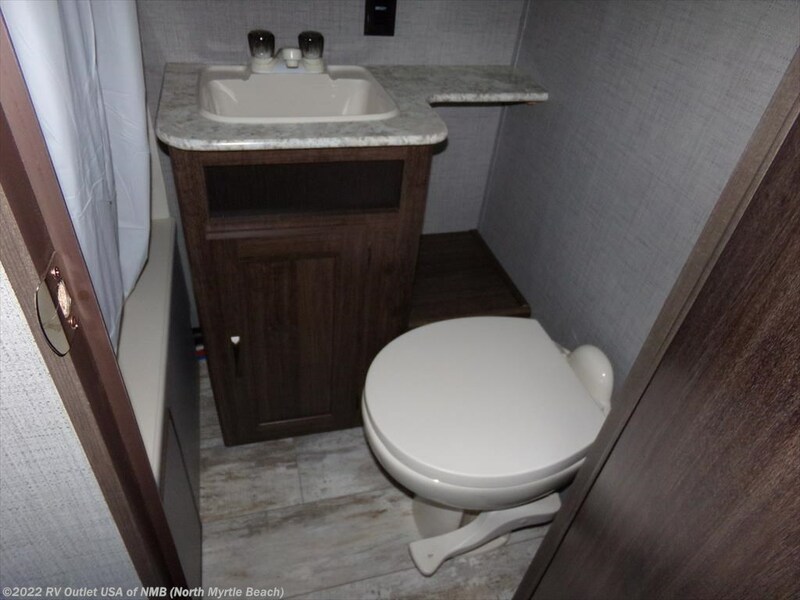 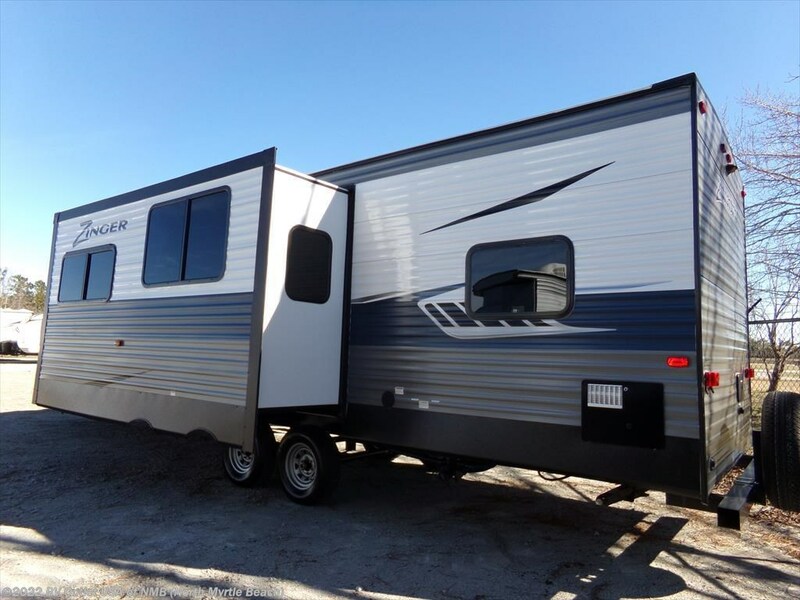 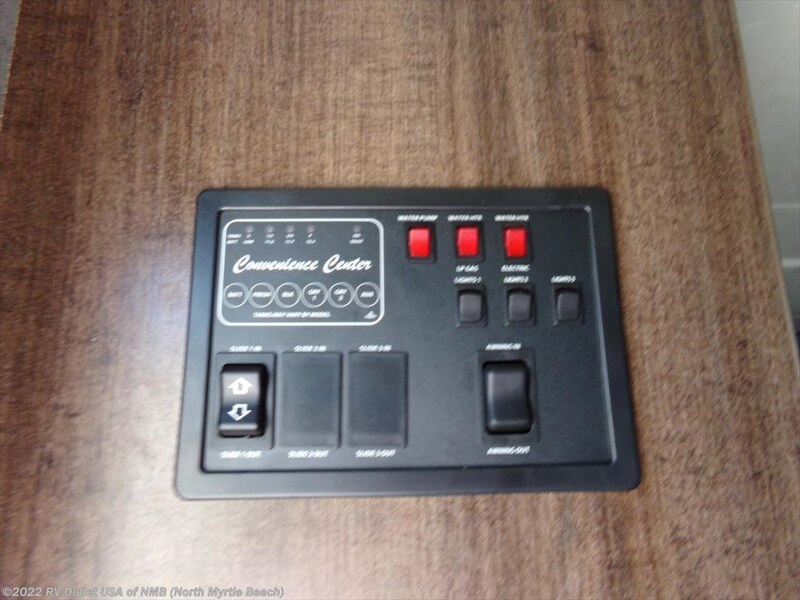 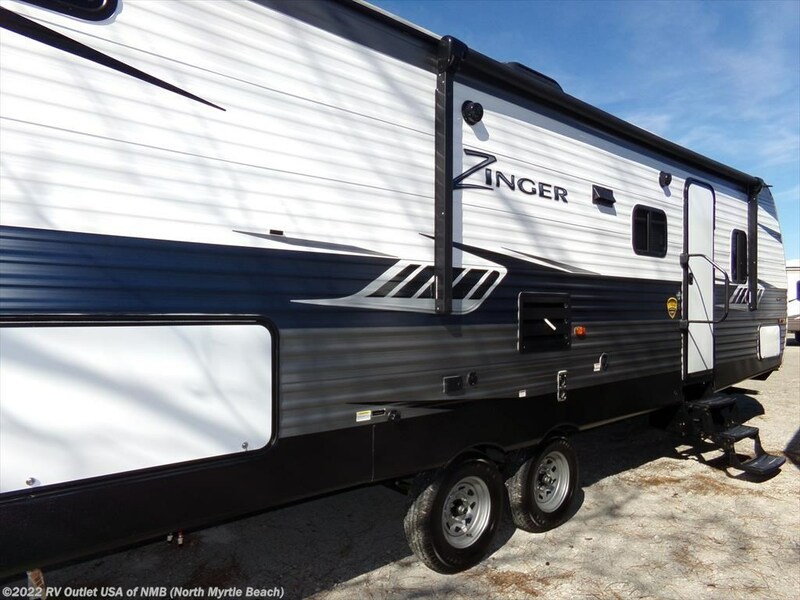 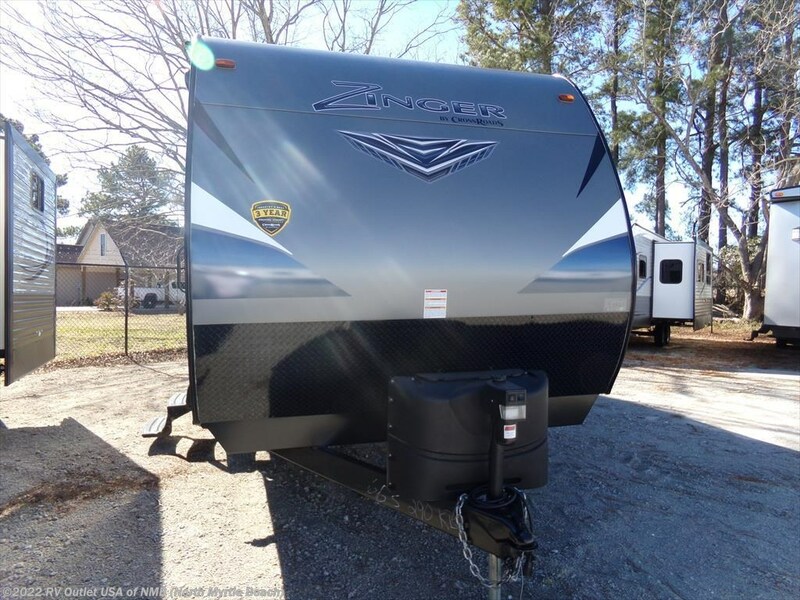 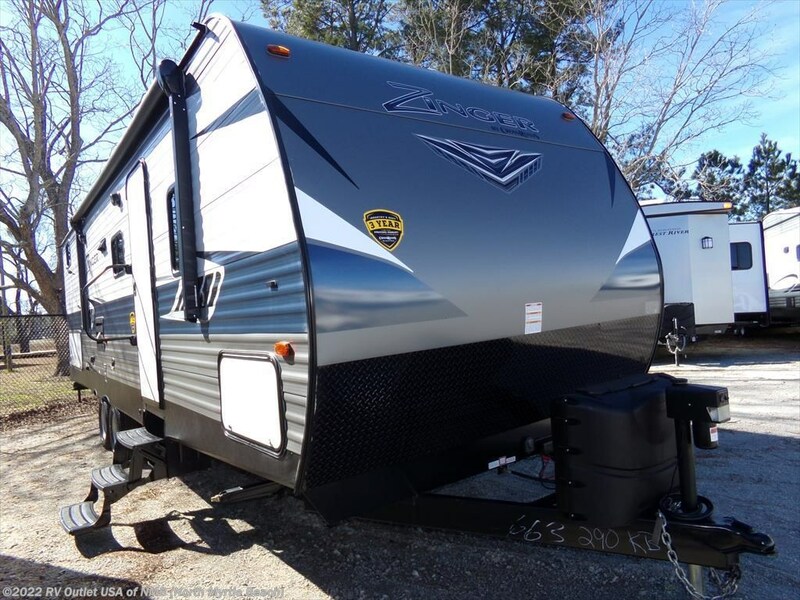 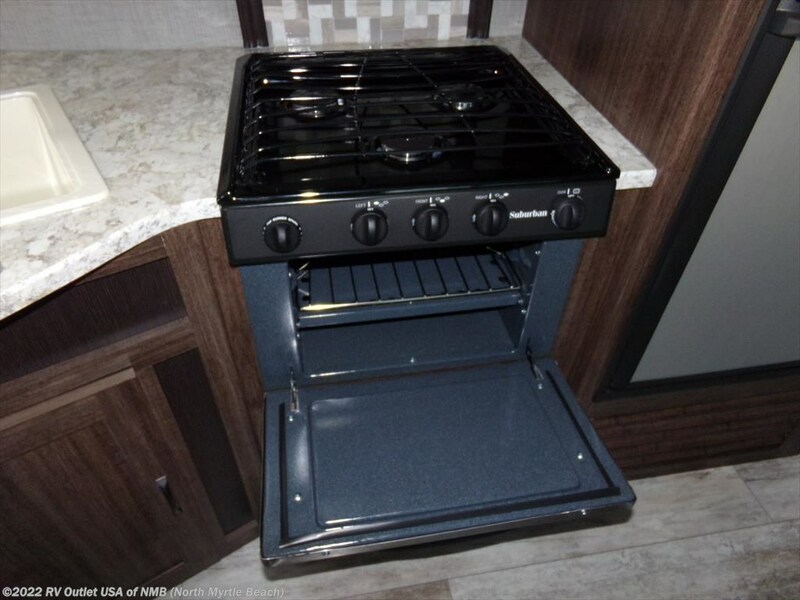 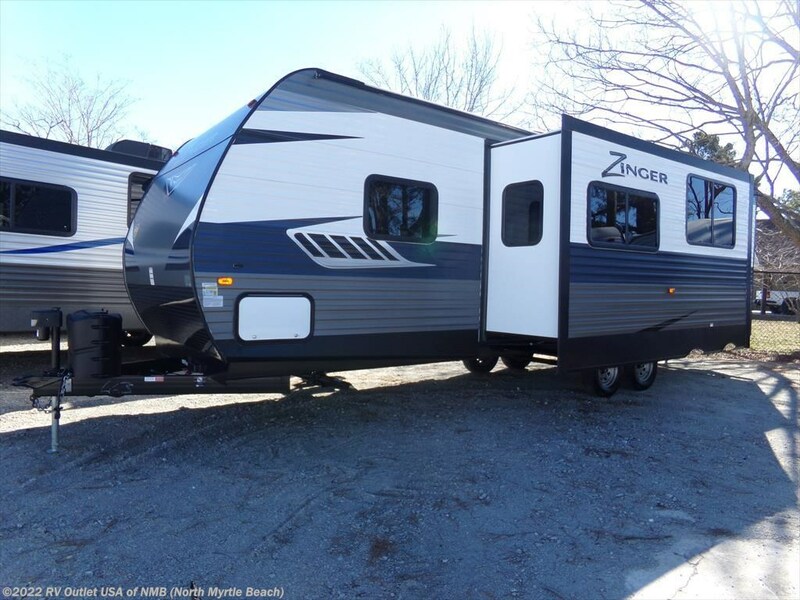 This is a nice 2018 Crossroads Zinger 290KB travel trailer. 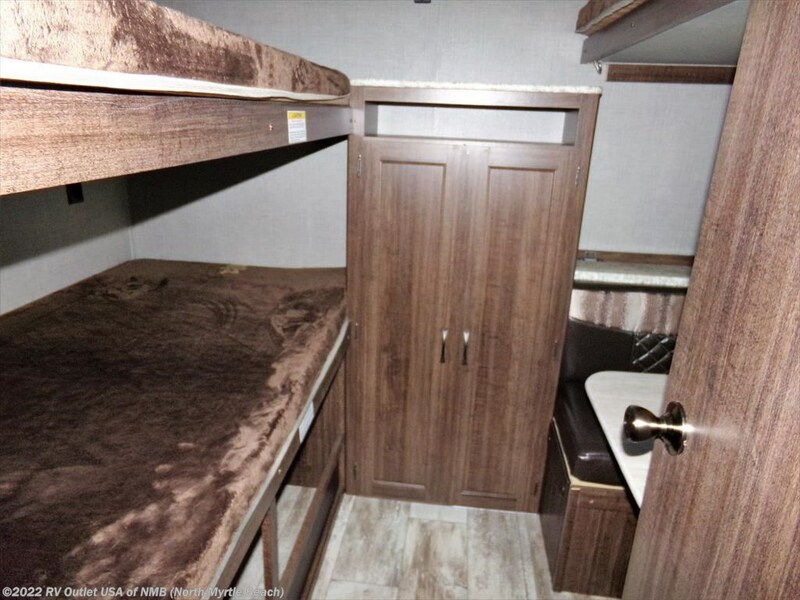 It has the front queen master bedroom with shirt closets on both sides of the bed. 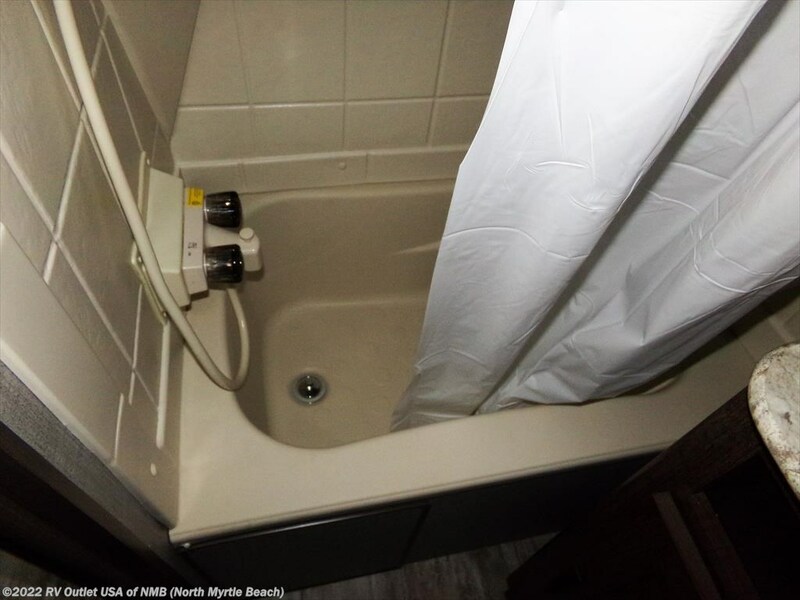 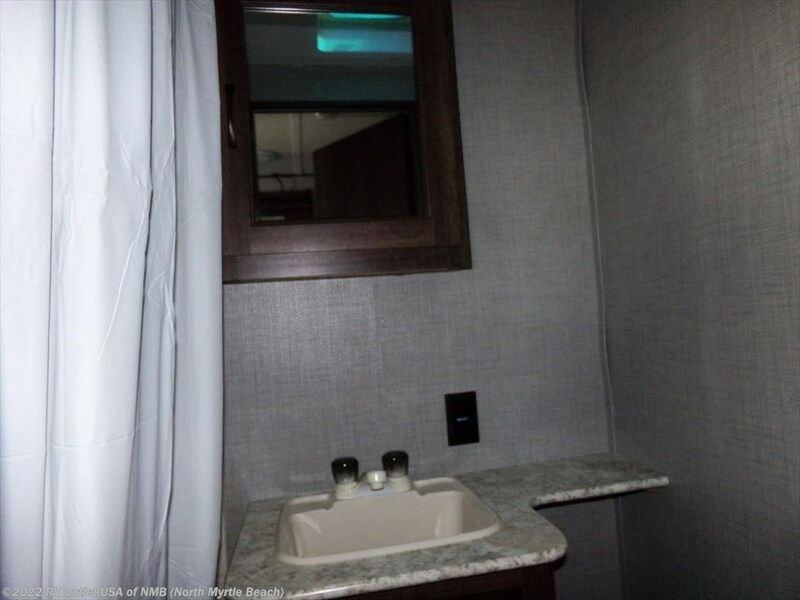 It has the rear bath with a shower, toilet, sink with underneath cabinet. 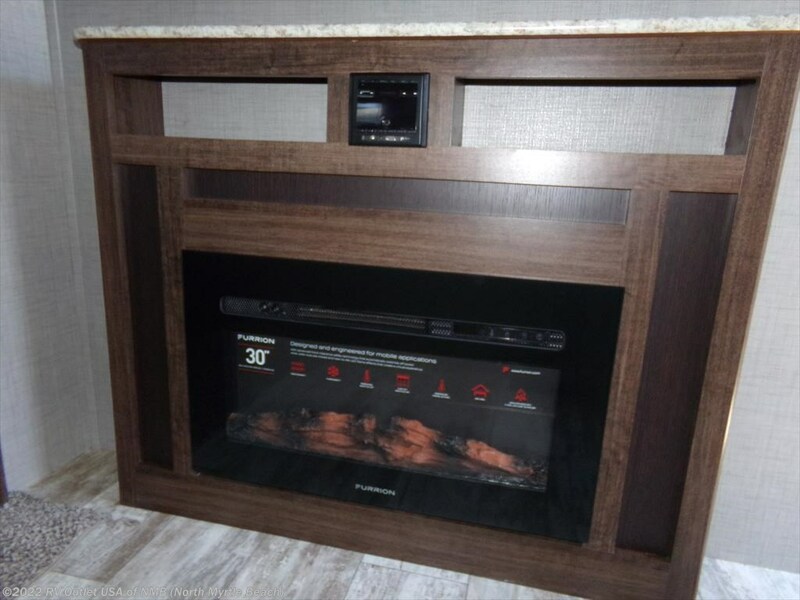 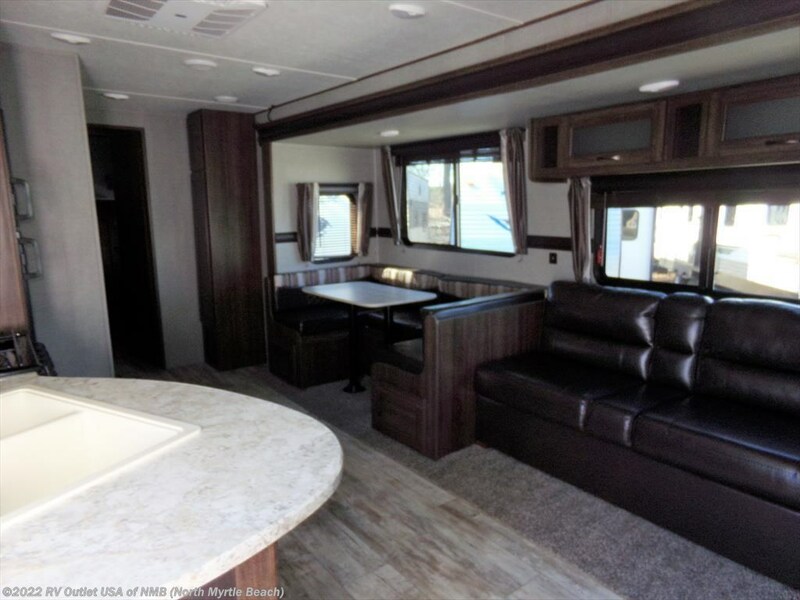 The center living features on the off door side on the slide is the booth dinette and sofa. 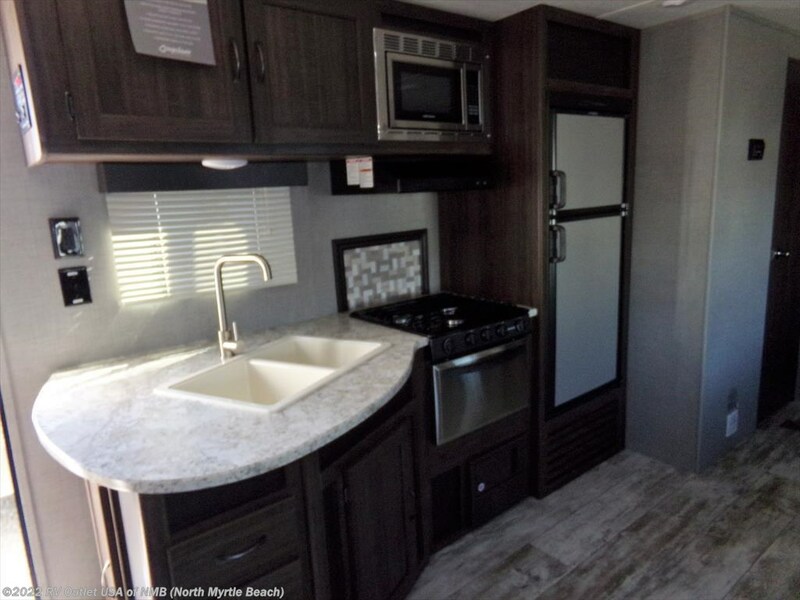 Across from the slide is the kitchen that features a refer, stove top with oven, microwave and double sink. 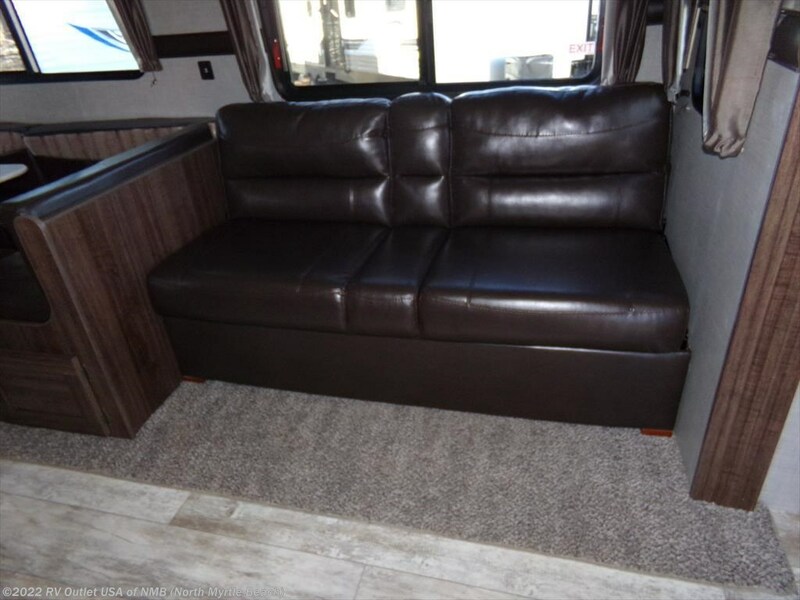 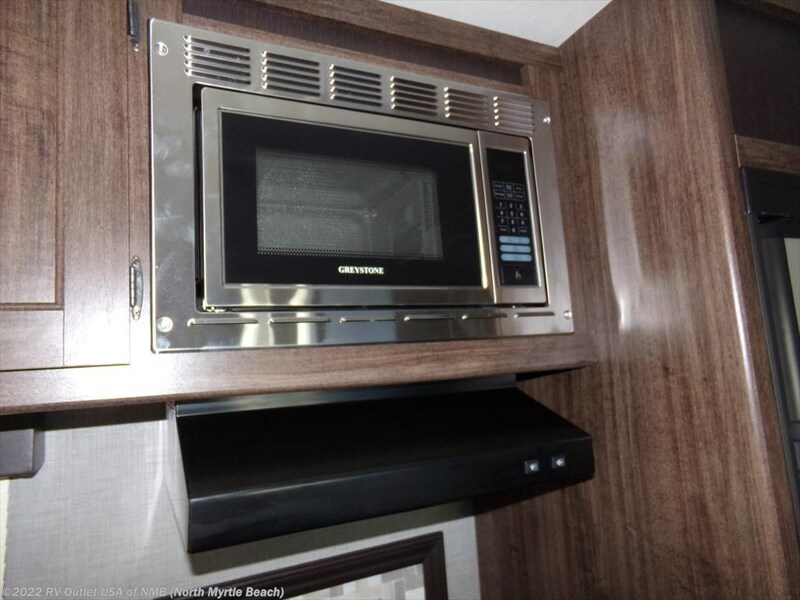 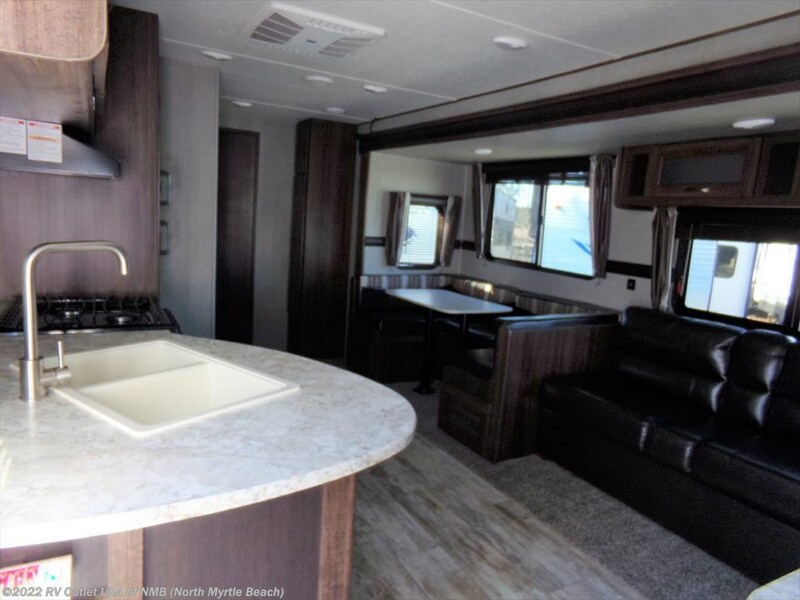 This is a nice RV and is priced to go. 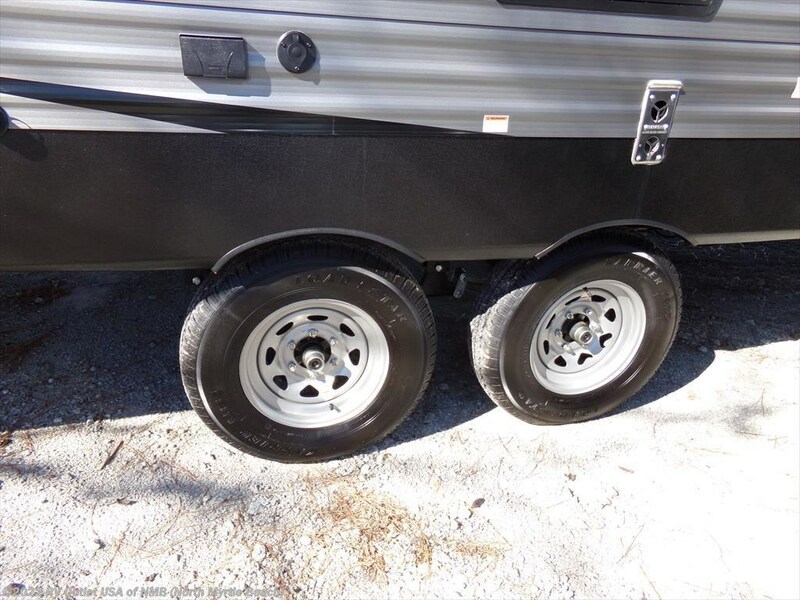 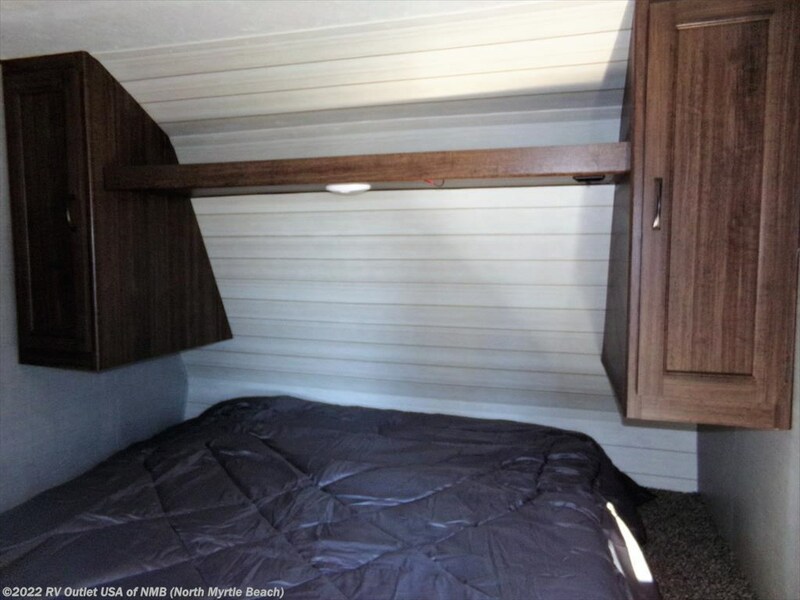 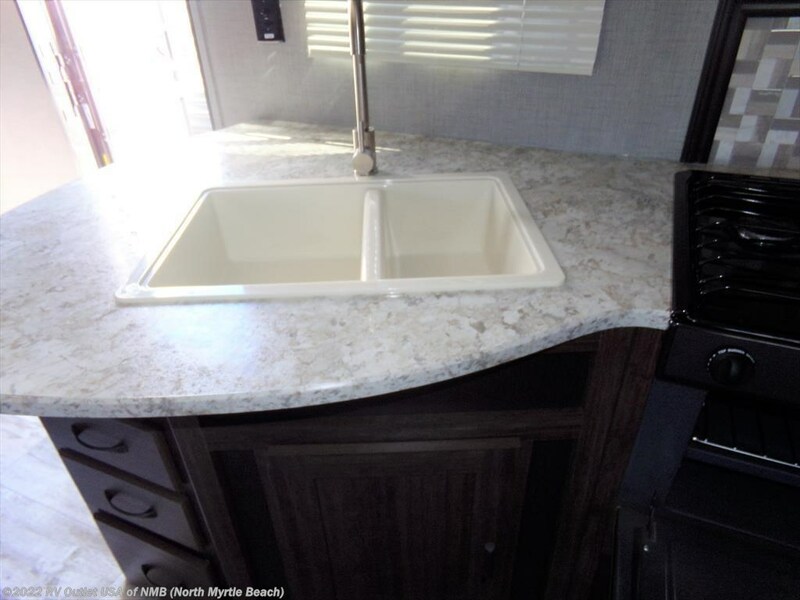 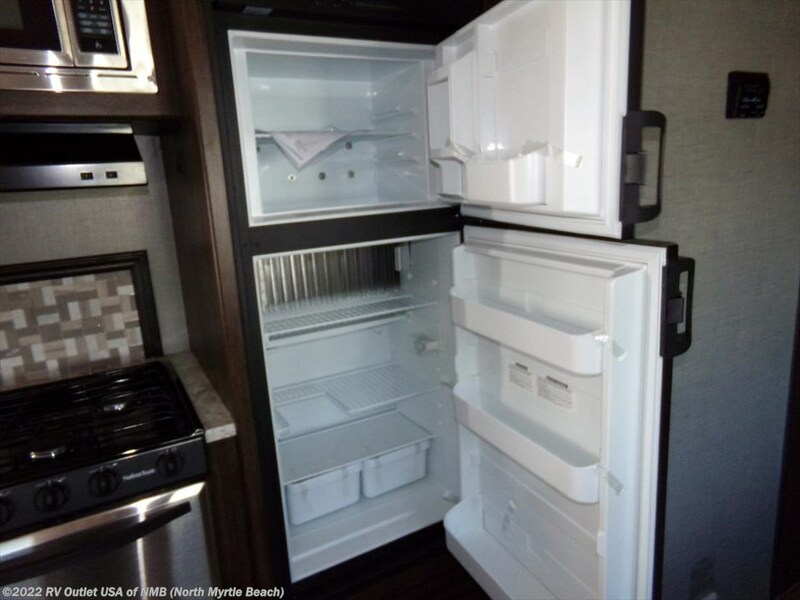 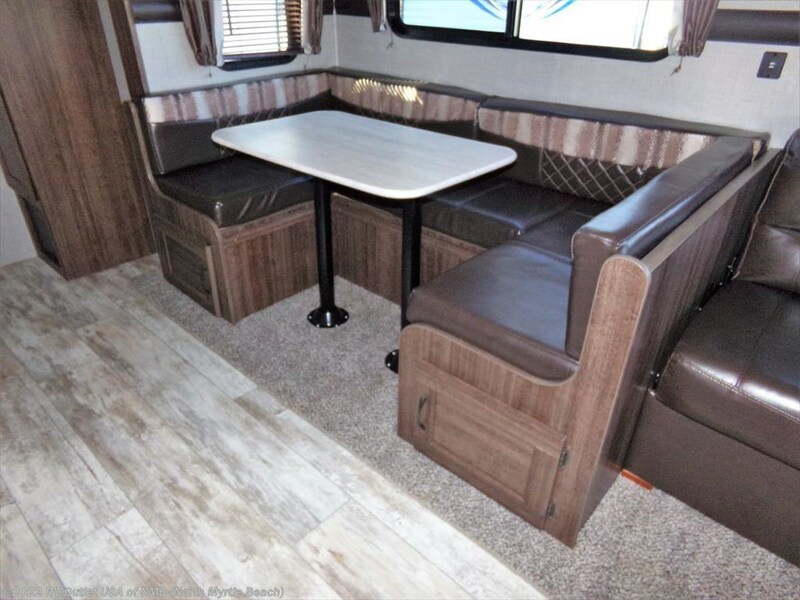 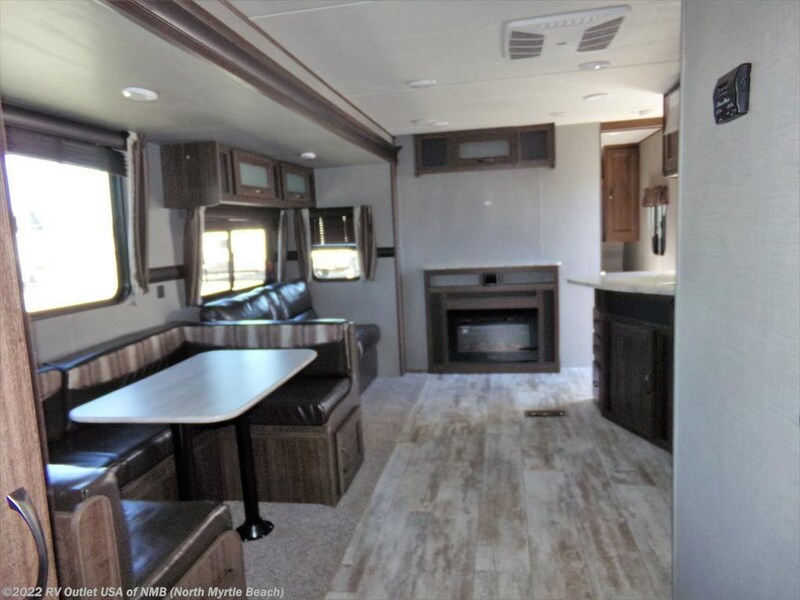 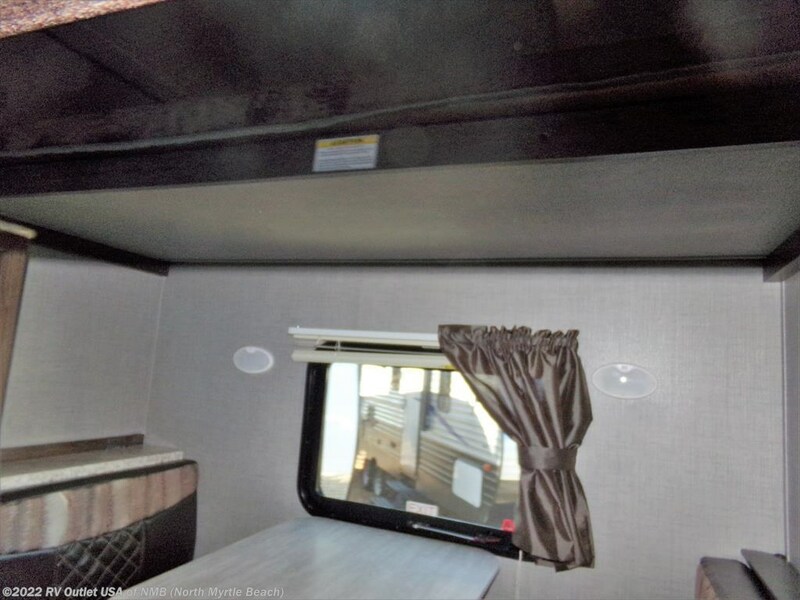 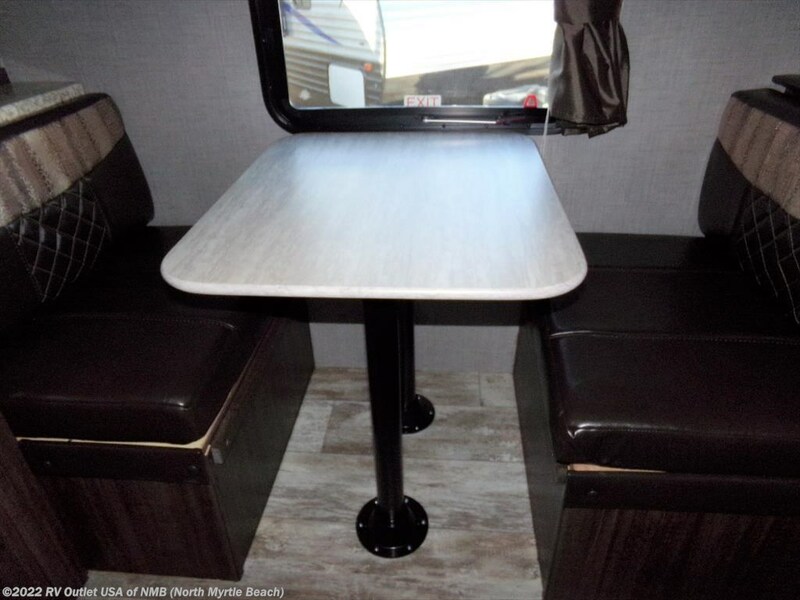 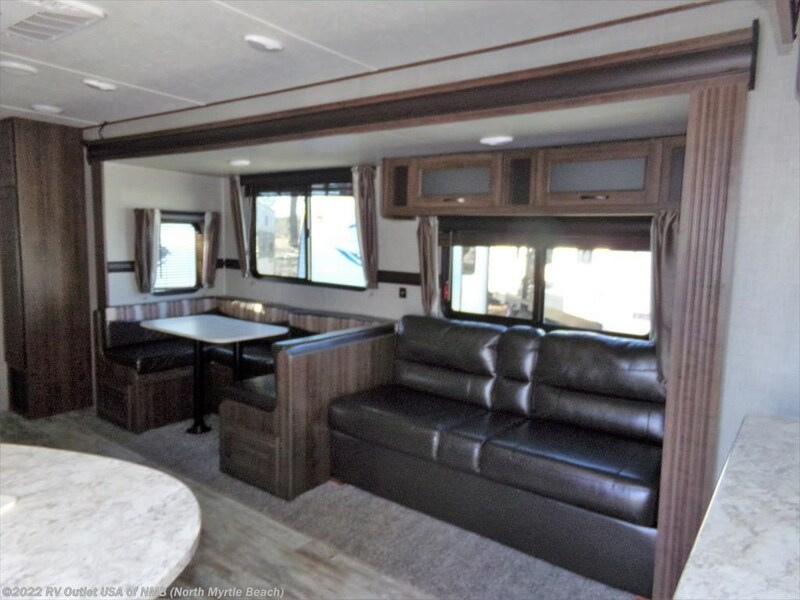 The rear of this RV is spacious with it’s bunkhouse that features a top bunk and a jr dinette on the bottom. 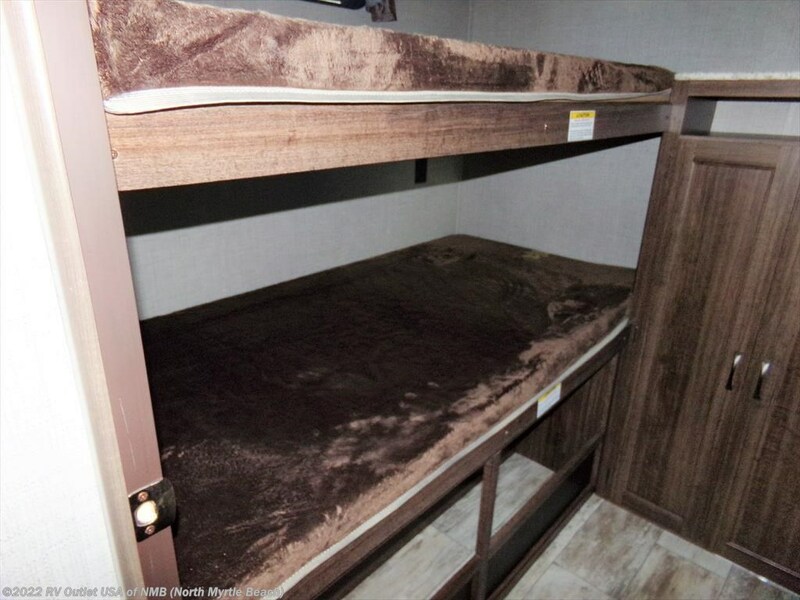 On the other side is 2 bunks and storage for toys.